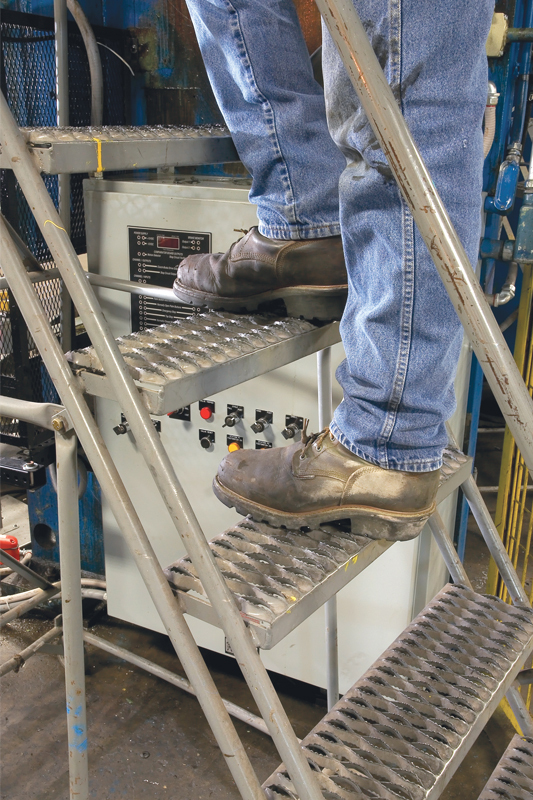 Every year, industrial accidents happen that cost millions of dollars in lost man hours and production. 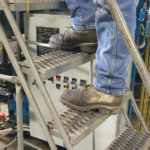 Many of these accidents are preventable, and range from falling, tripping over debris, and slipping on wet or greasy surfaces. 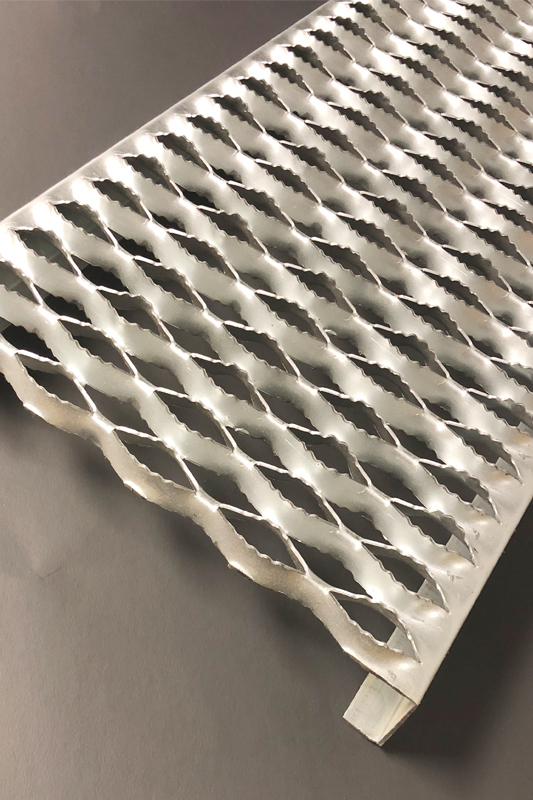 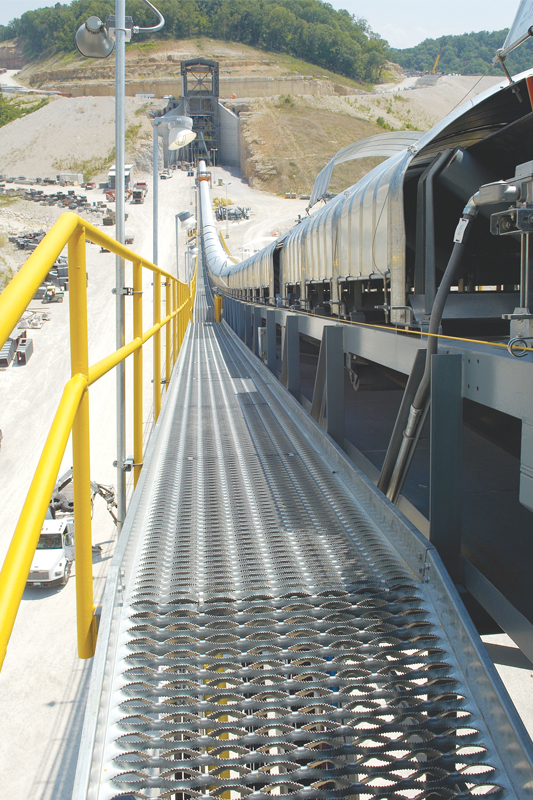 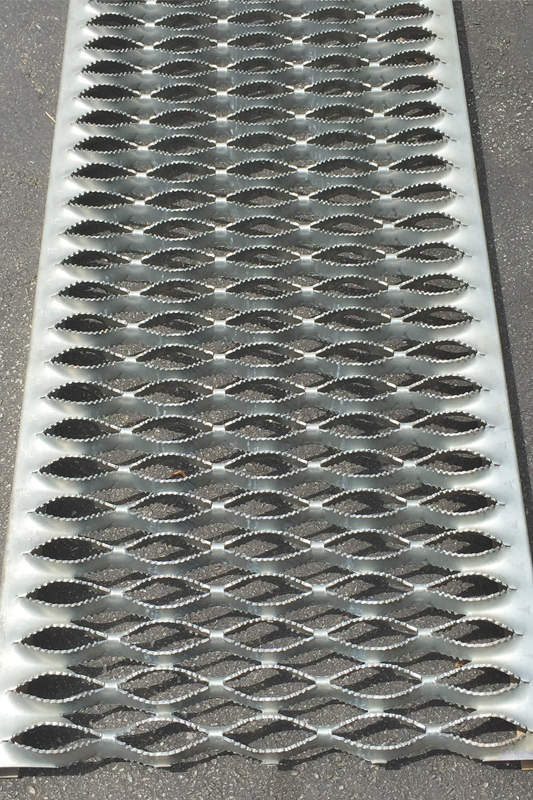 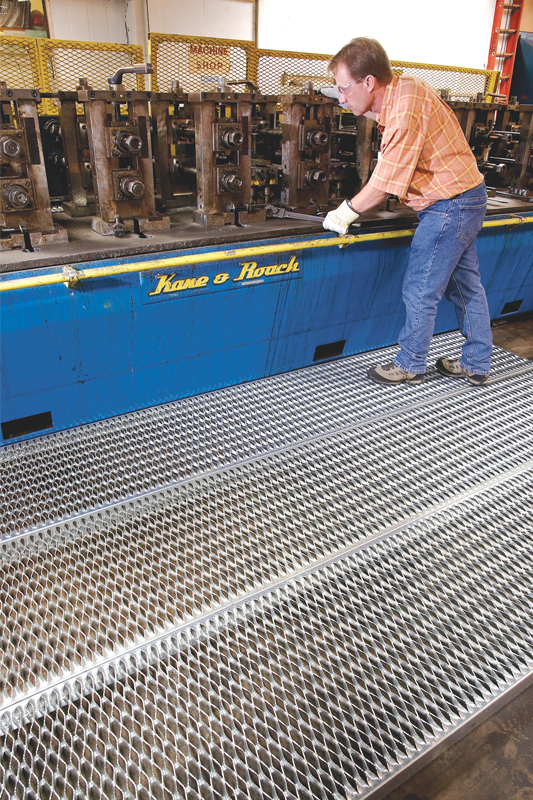 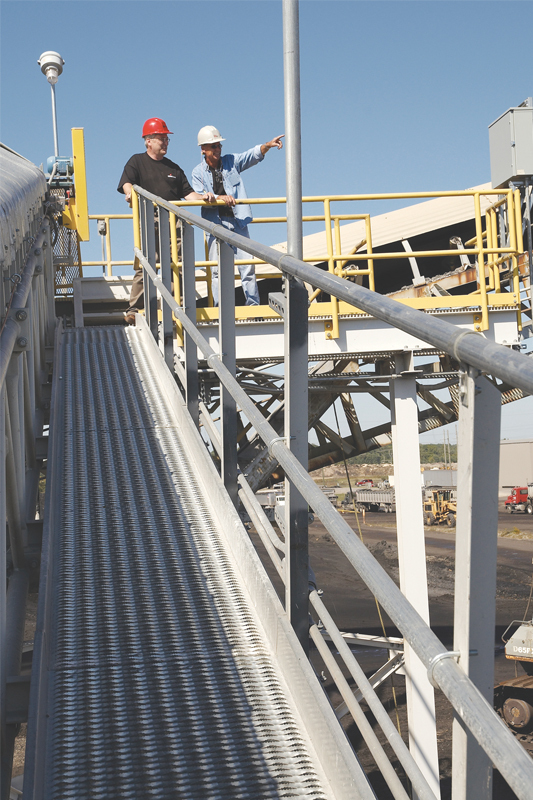 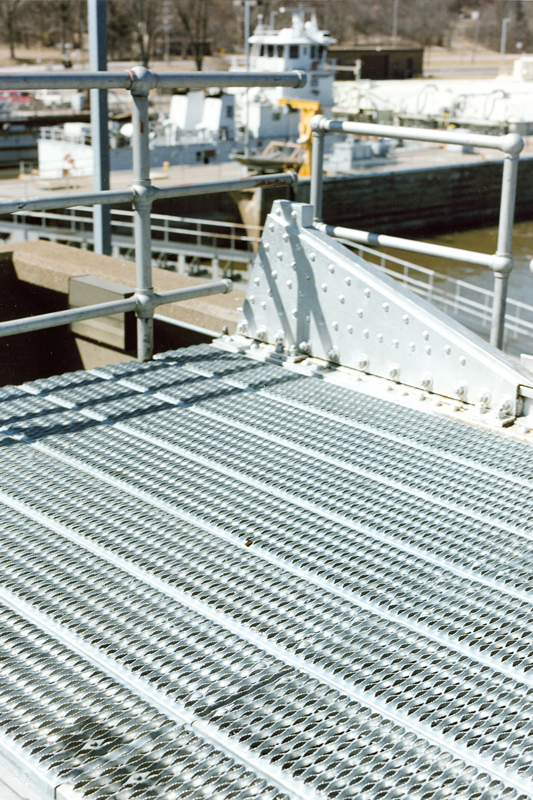 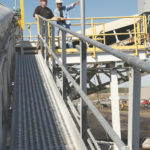 Direct Metals offers Grip Strut™ safety metal grating and stair treads that help reduce accident rates by providing a safer walking-working surface more than any other metal grating product on the market. 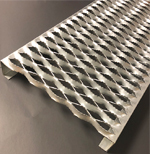 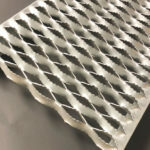 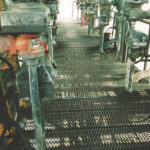 Our Grip Strut™ metal safety floor grating and stairs treads have a serrated surface that provides maximum slip protection in all conditions and in every direction. 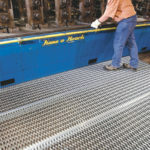 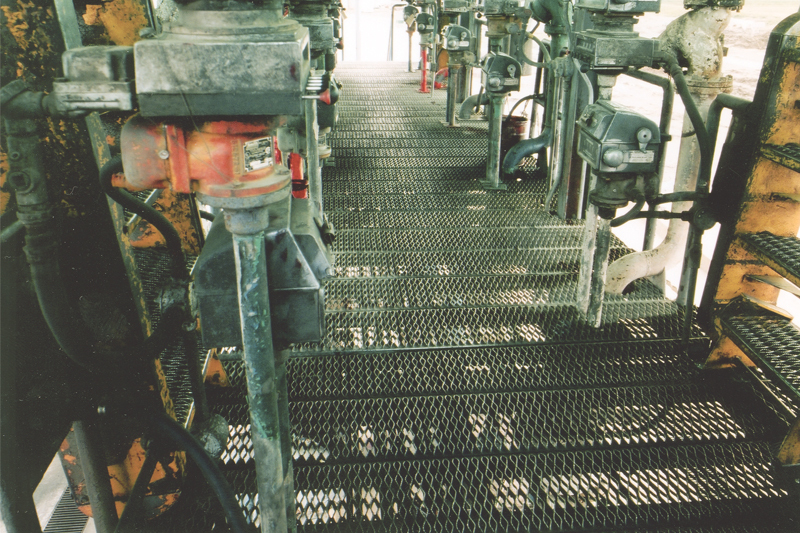 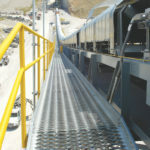 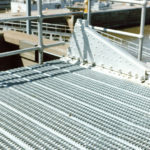 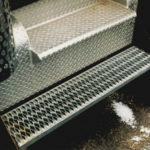 Range of widths from 4-3/4" to 36"
Grip Strut™ stair treads and metal safety grating is used to create non-slip metal walkways, steel safety flooring, and stair treads. 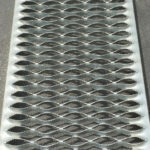 These metal grating planks have a high strength-to-weight performance, which ensures a high load capacity and long life. 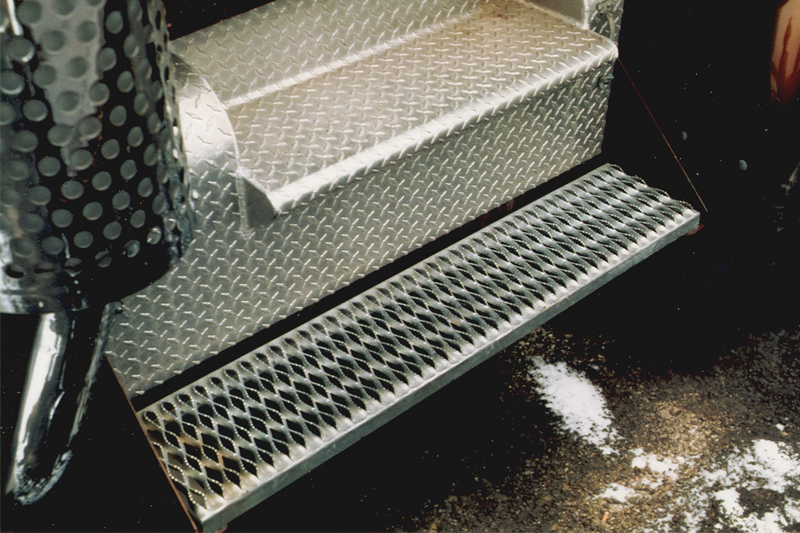 As stair treads, Grip Strut™ grating serrated surfaces grip the soles of work boots, reducing on-the-job accidents and can make stairways safer.